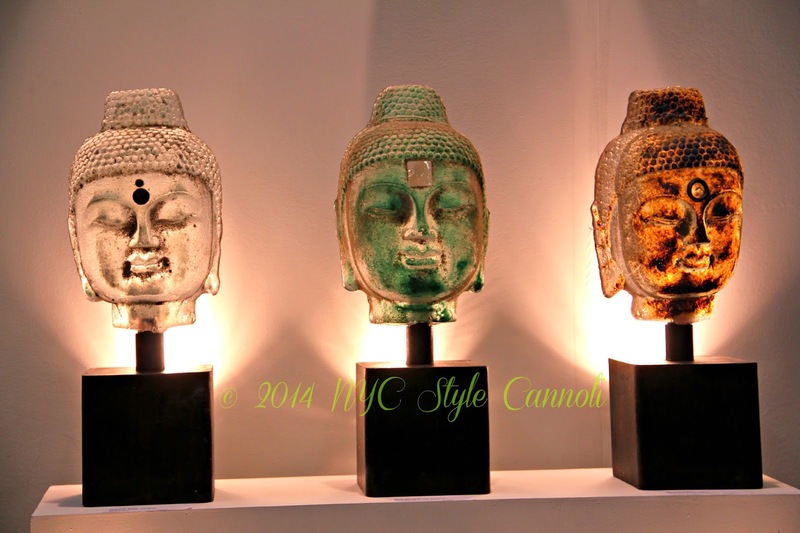 Photo Gallery Tuesday " 3 Buddahs "
I just loved these 3 Buddah's which were on display at the 2014 Architectural Digest Home Show. I really like all three together, but I am sure you could have just one in a room and it would look fantastic! I just think they have a very calming effect, don't you ?